Ahhh - updates - don't 'cha love 'em? I have to admit that while I do appreciate a product that continues to improve, it is frustrating when the things you love about a product either go away or move to some place where you struggle to find it. My last post was about finding the radio feature in the new update of iTunes. 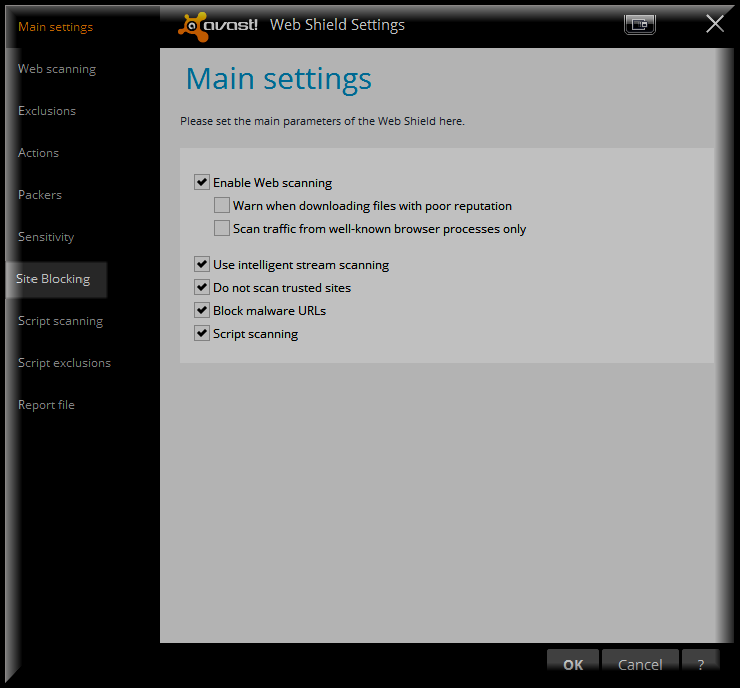 In this post I will be helping you to find the site blocking feature in Avast Free Antivirus. This is a pretty popular feature and some time ago I did a post on how to block sites with Avast version 8 - and as you may have guessed by now - version 9 changes all that. The good news is that it is still available. Whew! I equate this with going to Wal-Mart and going to purchase something that you always get when you make the trip. You go to the aisle and discover that the item you are looking for is not in the same spot it has been in the last three months. UGH! OK - so is it on a different shelf - 10 feet down - on the other side of the aisle - in a different aisle - in a different department - or GASP! in the clearance section? Nonetheless - your trip to Wal-Mart just got longer by 15 minutes. Enough small talk - the video will show you where to find the site blocking feature in Avast version 9.